No events available with this filter. 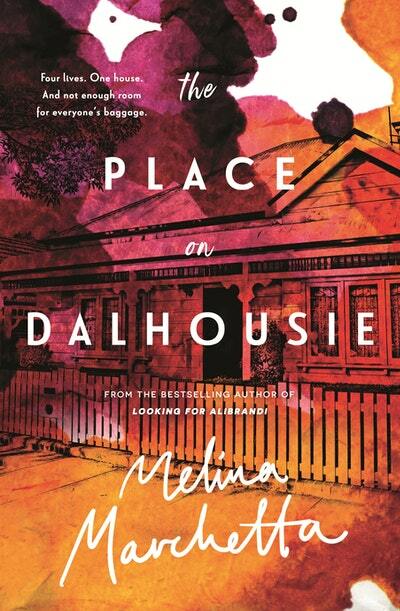 Love The Place on Dalhousie? Subscribe to Read More to find out about similar books.